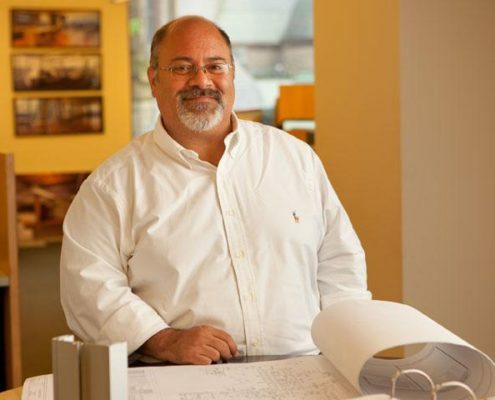 Jeff Seltzer, Principal of VC, has been an essential team member of the innovative design firm since 1998. 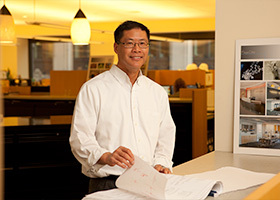 With over 30 years of experience, Jeff has amassed an extensive portfolio, which encompasses architecture, interior design, and project management. 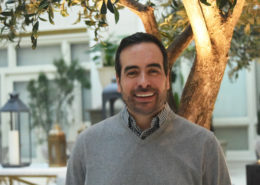 His extensive expertise lies within law firm design but extends into areas such as office design for financial hedge fund and private equity firms, high-tech, corporate office interiors, retail, restaurants, and fitness center design. Although these projects vary in terms of industry, the conceptual foundation remains the same. Jeff’s attention to detail and ability to keep up with current design trends allows him to incorporate various elements into his spaces: clean design, functionality, and unique material usage. Clients all agree that Jeff’s attention to detail, diligence and dedication are second to none.